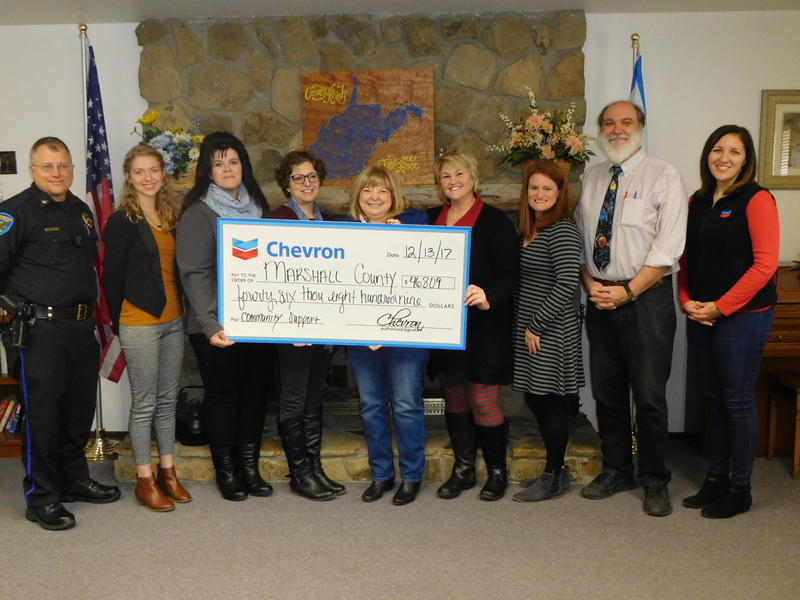 “Chevron will be operating in this region for decades, and we are committed to improving the social and economic well-being of the communities in which we operate,” said Nigel Herne, Vice President of Chevron’s Appalachian/Michigan Business Unit. If your organization has not already done so, you will need to create a login with Foundant Technologies to apply for grants. Grant applications may be submitted online through our grants management software, Foundant. Once you click on the Foundant link, please read the welcome message on the right side of the screen and follow the steps to create an account. If your organization has previously created an account, please do not create another one. Simply contact CFOV for support at 304-242-3144.